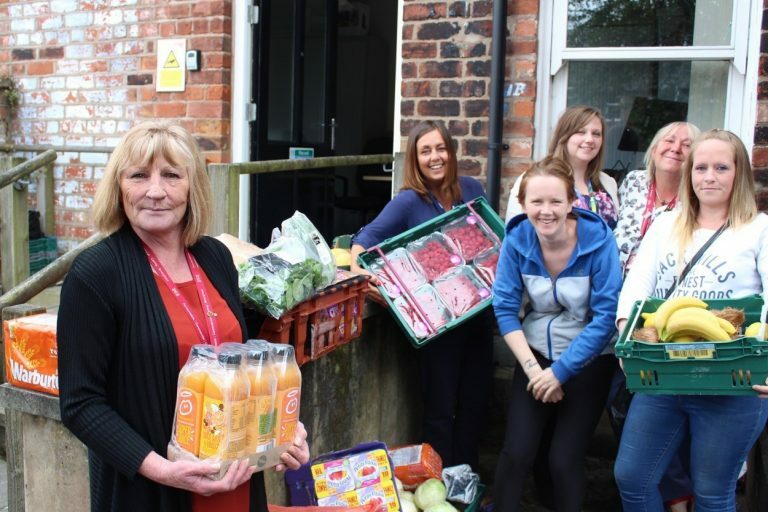 Our Greater Manchester Regional Centre redistributed 3 million meals to people experiencing food insecurity in 2018 – a staggering increase of 50 percent upon the previous year. FareShare Greater Manchester is the largest regional branch of FareShare UK and provides quality, surplus food to over 222 frontline community groups and charities across Manchester and the wider region – which include homeless hostels, school breakfast clubs, community centres and elderly lunch clubs. 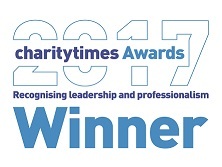 The news comes as the charity celebrates its 10-year anniversary of fighting hunger and tackling food waste in the region. 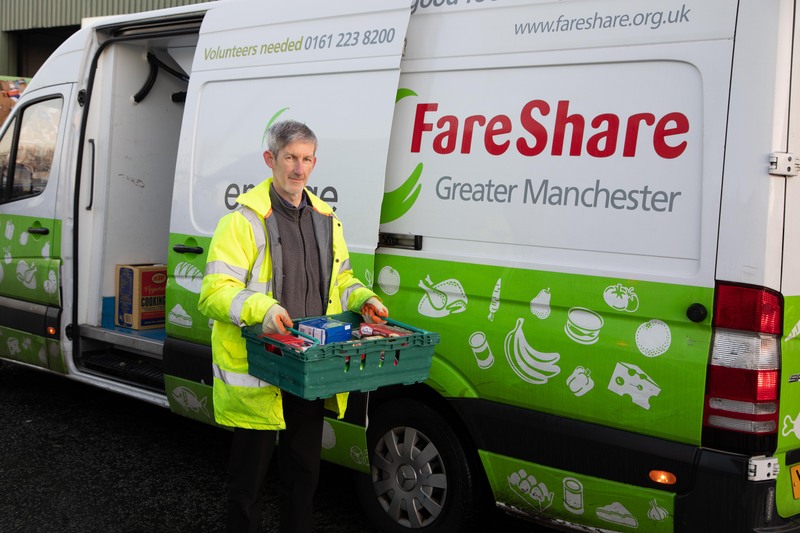 To mark the milestone, FareShare Greater Manchester has launched an appeal for volunteers to help the regional centre meet the growing demand for increased food provision. Miranda Kaunang, Development Manager at FareShare Greater Manchester, said: “Since first opening a decade ago, FareShare has provided 11 million meals to those in need across Greater Manchester – a phenomenal achievement which is testament to our tireless commitment to fighting hunger and reducing food waste. “We do a great job of helping those in food insecurity in our communities, yet we know the need for our service has never been higher, which is shown by the unprecedented, vastly increased number of meals we provided in 2018 compared to 2017. “Currently more than half of Greater Manchester’s children are living in poverty. 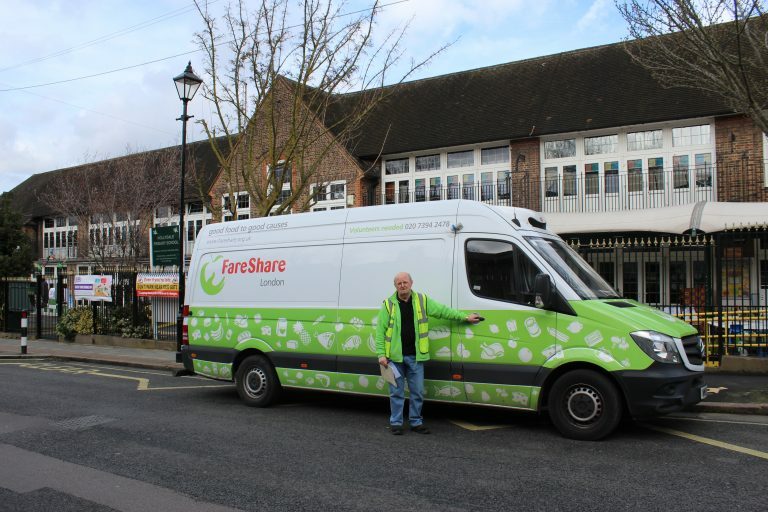 To help more of these people and provide hot, nutritious meals, FareShare needs more volunteers. These are the food heroes – the ones sorting the food, putting orders together and delivering to incredible frontline charities – who are vital to our operation. For more information and to register to volunteer, click here.